We’ve been in the luxury chauffeur business for some time now, so it’s not surprising that when it comes to what makes a great chauffeur, we’re pretty clued up! 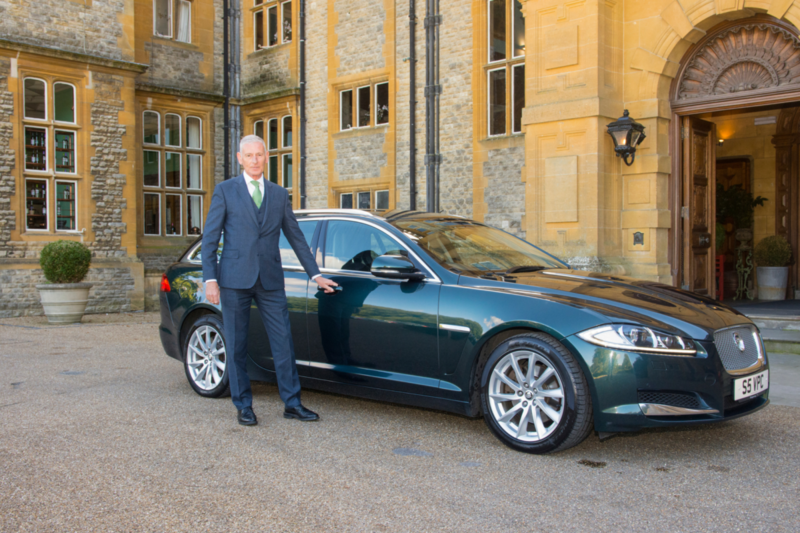 We know what client’s want when it comes to a chauffeur Oxfordshire, and also what we want from any prospective drivers. Being a luxury company, we have pretty high standards, so if you want to use or become one of our chauffeur’s, here’s what you can expect! We’ll begin with an obvious one; good driving skills! Every Vale Prestige chauffeur must be able to drive impeccably, ensuring the safety of both the client and others on the road. They should also be confident with their knowledge on cars, or at least the one they’re driving, so they can quickly spot when something’s wrong. A chauffeur Oxfordshire should be totally clued up on the rules of the road. From speed limits to give-way areas, they should know absolutely everything there is to know about driving within the law – and stick to it! We believe reliability and punctuality are key attributes of a great chauffeur Oxfordshire. When you’re responsible for an airport transfer Oxford or for getting a client to a meeting – or even just home – it’s essential that you can be relied upon to be there to pick them up on time. We know how annoying it can be to wait for your transportation! As with any employee that works directly with clients, a chauffeur Oxfordshire must be friendly and helpful. We think that having a driver who can make our clients feel comfortable and happy in their company is an absolute must – though, if it’s not your thing, they won’t try desperately to keep up a conversation for the duration of your journey! We understand peace can be just as welcome as chatter sometimes. Whilst we expect our chauffeur Oxfordshire to be friendly and warm, we also expect them to uphold a professional and discreet manner. As a client, you’ll be treated with the up-most respect and your chauffeur will always be aware that their predominant role is that of your driver. Having good equipment is a must-have in any job, and chauffeuring is no different! Vale Prestige provide a range of luxury, quality vehicles that will ensure a pleasant journey. After all, if we rocked up in an ordinary, used car, we may as well be a taxi service! You can view our fancy fleet of cars on our website. An absolutely essential quality of any chauffeur Oxfordshire is the ability to plan and use their initiative. If there’s traffic, or the client hasn’t arrived or if anything at all doesn’t quite go to plan, we need to trust that our drivers will be able to stay calm and plan an alternative to resolve the issue. When it comes to style, Vale Prestige are definitely your go-to chauffeur company. We believe that appearance is just as important as any other quality – we never skimp on style! Any chauffeur Oxfordshire who works with us will ensure the presentation of both the car and themselves is faultless; from the knot of their tie to the shine of the leather seats, it’ll all be spotless! No matter what the situation or demand, a chauffeur Oxfordshire will always – always – put the customer first. For us, to go against a customer’s wishes is one of the worst things you can do as a driver. We value and respect our clients above all else (after all, where would we be without you?) and the main priority of our all of our staff is to give you a pleasant journey. A driver with confidence is a driver you can trust. All our chauffeurs are confident in their abilities and their knowledge, meaning that mistakes are less likely and the client can sit and relax in complete faith. As you can tell, we know what we want in a chauffeur Oxfordshire! We personally think that having a set of attributes to look out for is a great way to ensure all of our chauffeurs are the perfect match for the job. We only accept the best at Vale Prestige!